Arriving in Shanghai, finding accommodation and get to the exhibition grounds quickly and easily: We have gathered information that will help you plan your journey and find your way around. There are two operating airports in Shanghai: The Shanghai Pudong International Airport and the Hongqiao Airport. 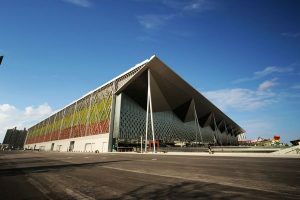 It will take about 55 minutes from Hongqiao Airport to SWEECC by taxi and about 45 minutes from Pudong airport to the venue. If you choose to go there by metro, from Hongqiao Airport you can take metro line 2, transfer to line 8 at People Square Station, get off at China Art Museum. It will take you 1 hour ; From Pudong airport you will need 1 hour and half. Take metro line 2 from Pudong Airport Station, then transfer to line 8 at the same station. In order to get to the venue take metro line 8 and get off at “China Art Museum” station. The venue is only 5 minutes-walk from the station. You can take metro line 10 at the Hongqiao Railway station, transfer to line 8 at “Lao Xi Men” station. Or you can take line 2 from the Pudong Airport, transfer to line 7 at “Long Yang Road” station and then transfer to Line 8 at “Yao Hua Road” Station. The Shanghai World Expo Exhibition & Convention Center is 21km away from Hongqiao Airport and 40km away from Pudong airport. From Hongqiao Airport it will take you around 80 RMB and about 140 RMB from Pudong airport to get there. Please also note that during night, the taxi fare will be three times higher than during day time and usually there will be a long queue for taxi at both airports. You are welcome to print out the following Taxi Card and show it to the taxi driver. It says: „Please take me to Shanghai World Expo Exhibition and Convention Center“. 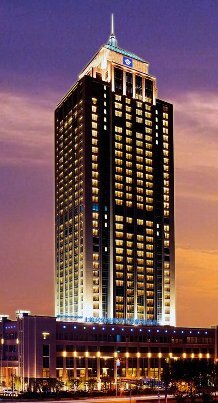 Wyndham Grand Plaza Royale Oriental Shanghai is ideally located at the heart of Pudong Avenue. An enviable location steps from Shanghai’s financial districts is ever more desirable with dramatic backdrops of the Huangpu River, several incredible dining options, and 523 extraordinary guest rooms when you stay at our luxury Wyndham Grand Plaza Royale Oriental Shanghai hotel. 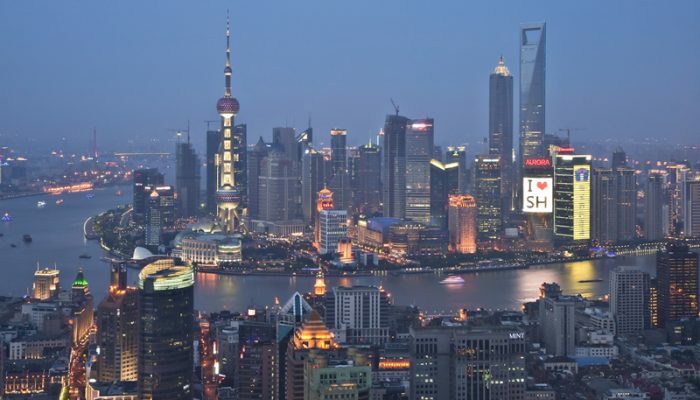 As one of China’s most modern, vibrant centers, Shanghai also offers many opportunities for convening, celebrating, and exploring, Lujiazui Shopping Area, and Century Park nearby, you are afforded easy access to our city’s many bounties, highlighted by our hotel’s impeccable services and hospitality. 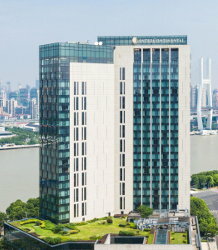 The InterContinental Shanghai Expo, located adjacent to the Huangpu River and Nanpu Bridge, offers 384 contemporary guest rooms, suites and villas featuring impressive river view and a Mirror TV in bathroom. The hotel is only 5 minutes drive to China Pavilion, Shanghai World Expo Exhibition Convention Center and The River Mall, a newly-opened largest shopping mall in Shanghai, where you can rejoice in a wonderful shopping and entertainment experience. 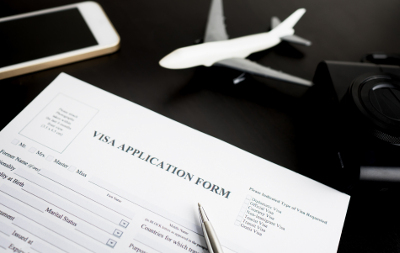 Before business travel to China, you need to submit an invitation to apply for your visa. The invitation contains the travel date, the passport number and date of birth of the invited person, and is always signed by hand and stamped with a company stamp registered in China. This invitation enables a visa to attend ITB China. 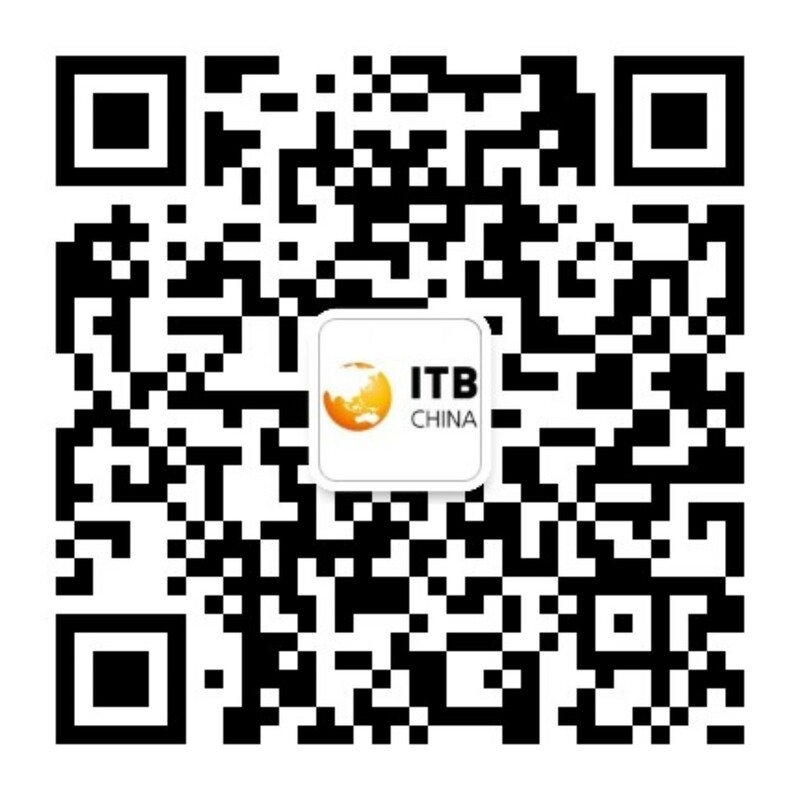 An invitation letter will be sent out by the ITB China team to each exhibitor after final confirmation of their stand location. Please use this Online Visa Application Form in our Service Center in order to submit your data. This enables us to easily issue the invitation letter. Interested in discovering a faster, easier and secure way for Chinese visa application? Click here to check more details. China Visa Direct offers a special rate to ITB China exhibitors.